Fans of US-produced, Nicaraguan sticks are in for a treat, thanks to UK importer Tor. 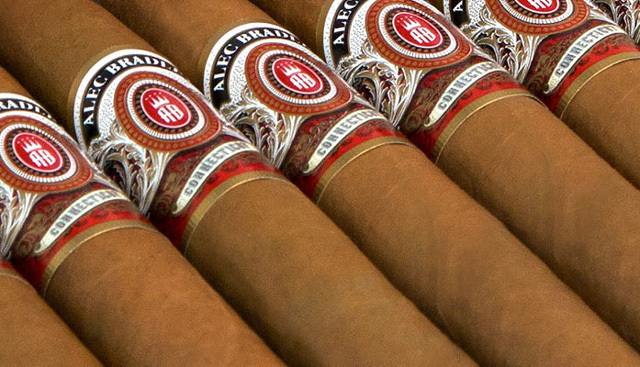 Alec Bradley cigars – whose stock has risen exponentially since winning the coveted Cigar Aficionado: Cigar Of The Year Award in 2011 – has released some stellar sticks since and they’re hitting our shores right about now. And Don Pepin Garcia, who was unknown in the cigar world outside Cuba a decade ago, is now producing some staggeringly good cigars. One of which, the Flor de las Antillas, won the Cigar Aficionado accolade the following year in 2012 – and will also be available in the UK for the first time this October. Now the Flor maybe a mouthful to say, but it’s a tasty mouthful at that. 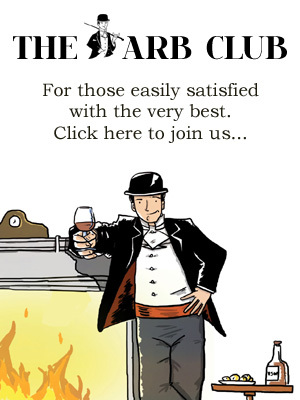 Samples I’ve tested are rich and full-bodied, without that punch-you-in-the-face strength that some American palates seem to regard as essential for a manly smoke. It’s a Nicaraguan puro, meaning it is made entirely from leaf grown in that country and the version now hitting shelves here is of robusto size (5ins x 50 ring gauge). This one doesn’t feel like you’re trying to smoke a baseball bat either, which is a bonus and is well-priced at around £11. It is also available in Belicoso (5.5ins x 52 ring) for a quid or so more. The Alec Bradley cigar of the year winner was the Prensado Churchill, which I’ve found very hit and miss. But the latest offering, the Tempus Novo Terra, has so far remained reliable. It’s a sweet stick and poky enough to give you a little rumble in the tummy. It is again in robusto size, always a banker in the UK as we’re so used to Cuban robustos. And again, the RRP is £12, so just undercutting the cheapest robustos Havana has to offer. It’s great to see a spread of New World smokes coming here, slowly but surely, as this august publication has long campaigned. But cigar fans wondering why they can’t try a myriad of boasted-about US brands should realise that this is all about tax. The UK Government taxes tobacco imports by weight – so the fat, heavy large ring gauge monsters so popular in the US are just not going to cut the mustard over here. Retailers would be forced to sell them for £30 a stick to stand any chance of making a profit – and the average punter would buy a Behike instead. Simple as. So take advantage of these new offerings and kudos once again to Tor Imports, flying the flag for the UK New World cigar lover. Keep up the good work, boys. 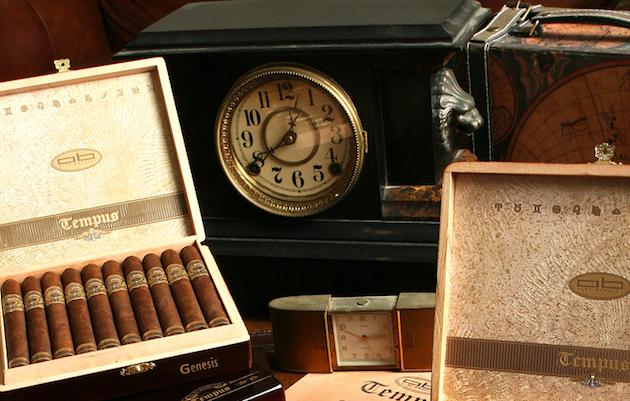 Both cigars are available from selected outlets, including C.Gars Ltd, Boisdale of Canary Wharf and JJ Fox.